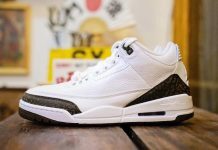 First seen in the 2006 Katrina Auction held by Jordan Brand, the Air Jordan 3 “Katrina” is one of the most talked about AJ3 samples and rumor has it that the colorway will be releasing in 2014. 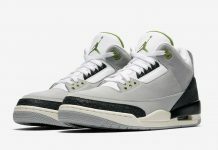 With all of the curveballs Jordan Brand’s been throwing at us (Black / Grape V, Fresh Prince V) It’s easy to believe that they’ll have some good stuff lined up for the new year and these Air Jordan 3’s would make the perfect cop for anyone who’s been in the game the past 10 years. 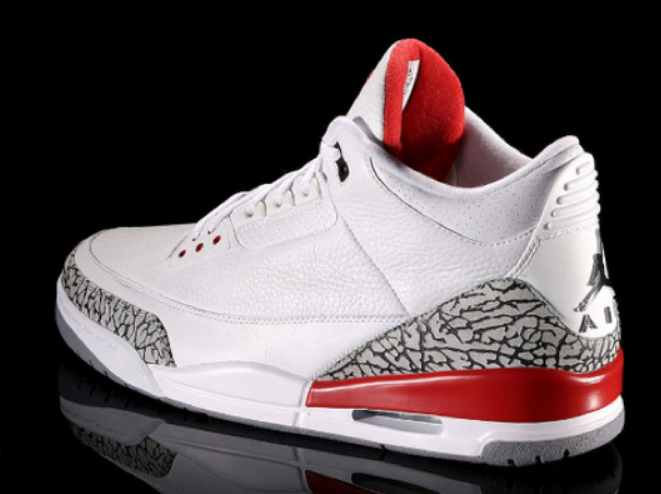 Let us know your thoughts on this colorway possibly releasing. Cop or Not? 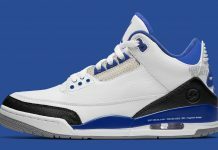 i am game for these..will pass on the cement88 if that i the case..will cop these instead! hand down..man down!!! 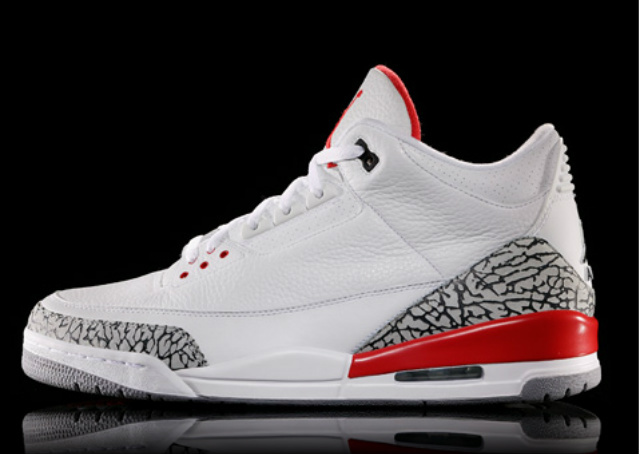 Couldn’t you take a pair of white/cement iii’s and paint the black heel infrared and have these? you could do that to most shoes… that’s what customizers do. 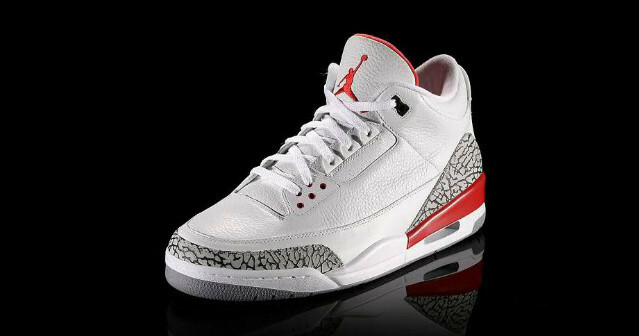 Yes these need to drop! !